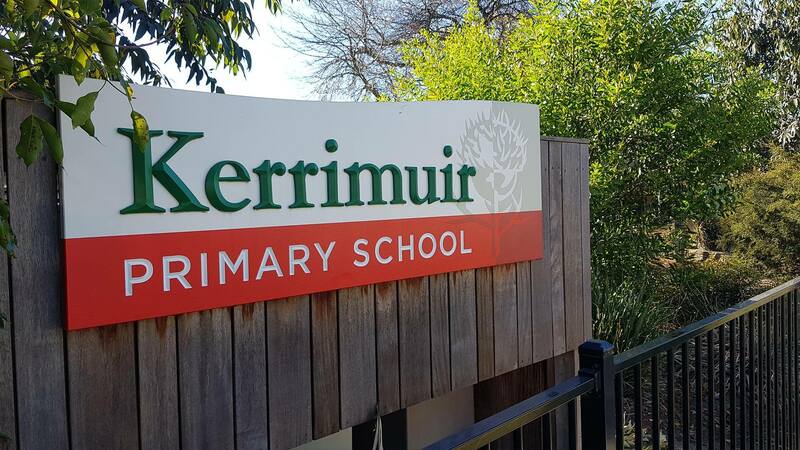 At Kerrimuir, we pride ourselves on the quality of our curriculum delivery. Warm, friendly, skilled teachers deliver an excellent quality, comprehensive curriculum program from Prep to Grade 6. 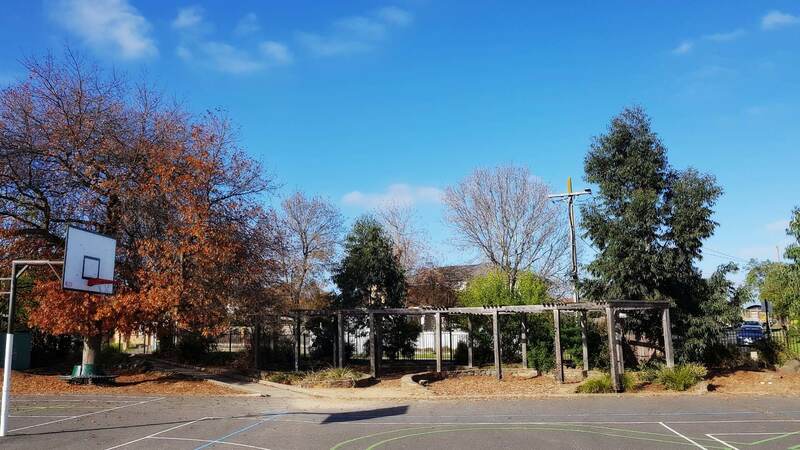 Each classroom teacher caters for the children needing support and those needing extension, within the classroom, as well as our Specialist teachers who also assist in this important area. Interesting and challenging units of work based on developing conceptual understandings are implemented with the aim to extend children’s thinking skills, whilst developing foundations in the important areas of Reading, Writing and Mathematics. 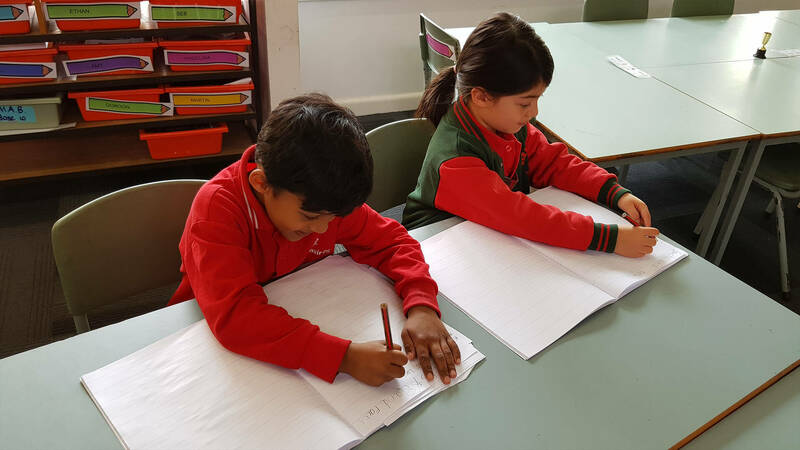 As in all Victorian Primary Schools, our curriculum planning is based on the Australian Curriculum and Victorian Essential Learning Standards. Specialised classes in Japanese, Art in our stand alone Art Room, Physical Education, Performing Arts and Library. An instrumental music program offering at-school tuition for a variety of instruments (parents interested can collect information of this user pays system from the School Office). Computer lab which houses 30 up-to-date computers for Information Technology classes. Children from Grades 3 to 6 are eligible to enter the ICAS Competitions in English, Mathematics, Spelling, Writing, Science and Computer. We have gained excellent results in all areas over the last many years! Individual Learning Plans are developed for children requiring support or extension as required. Dedicated programs including – English as an Additional Language(EAL - formally ESL), Literacy and Numeracy support, Gifted and Talented. We host an inter-school Chess Kids Competition every term. We have a Wise Ones program that runs every term as a part of our Gifted and Talented Program. 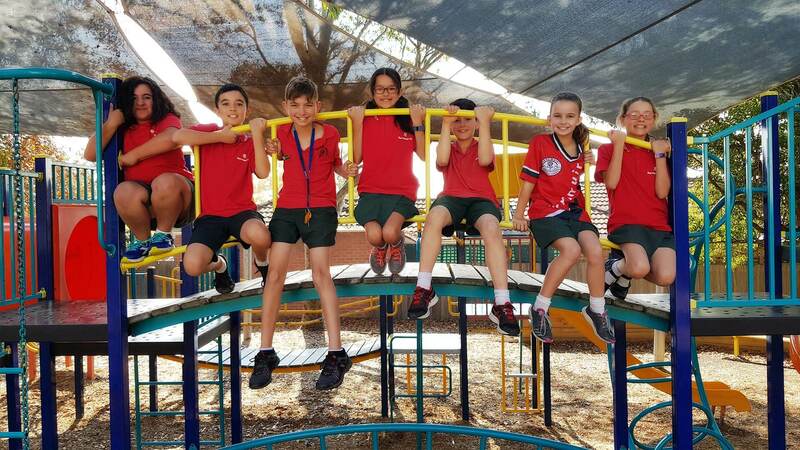 Children are given the opportunity to participate in Australian Maths Competition and Science Talent Search Competitions.